Phase 2 Now Open! Updated Plans! 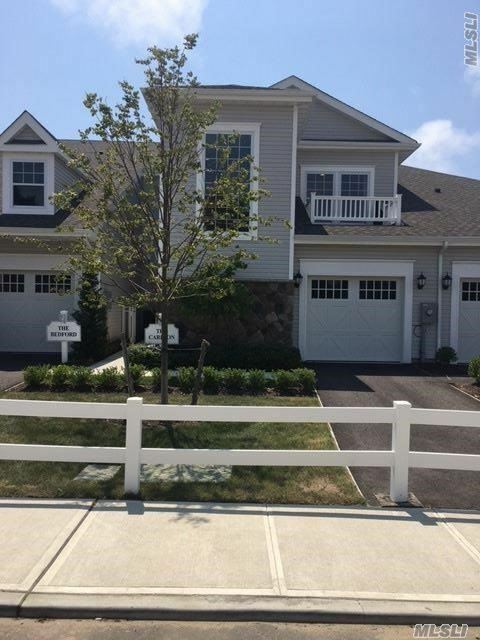 Premier 55+ Community Built By One Of Long Islands Most Prestigious Builders. Outdoor Amenities-Heated Pool, Whirlpool, Bocce Courts, Putting Green, Lake With Row & Paddle Boats, Gazebo, Beautiful Walking Trails. Our Stunning Clubhouse Includes Life Fitness Center, Game Rooms, Great Room, Bar, Fireplace, Kitchen Facilities & More!